At 7.30 am, I was at the back of a massive queue in front of a ticket booth in Hohhot train station. I watched anxiously as some ticket sellers pulled their shutters down, forcing the unfortunate people waiting in line to move to the back of other expanding queues that now stretched along the full length of the station. There are moments when the sheer numbers of people chasing tickets at Chinese train stations can be overwhelming. I waited patiently, slowly getting closer to the booth. There were now just 8 of the original 20 booths open. Just before my turn, the person in front of me and the ticket seller began to scream and shout at each other over the miss-selling of a ticket. At one point the seller reached for the blind. I and the person behind me grabbed the unhappy client and pushed him to the side. “Two hard sleeper tickets to Zhongwei (Ningxia Province) for tonight”, I politely asked. “Meiyou (there aren’t any / no)”, the seller answered. “Soft Sleeper”, I pleaded and, to my relief, the machine spat out two soft sleeper tickets for 21.57 that night. 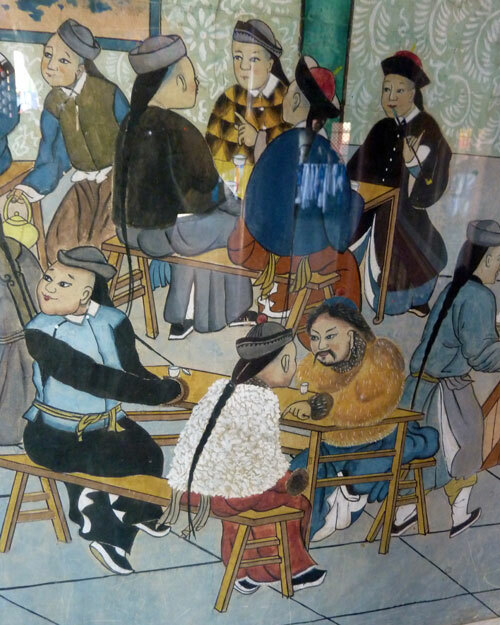 After having got used to the efficiency of the banks in Ulan Bator, we find our patience is sorely tried again at the main branch of the Bank of China in Hohhot where the clerk fusses over our travellers’ cheques, but eventually they are exchanged for crisp new Renminbi notes. 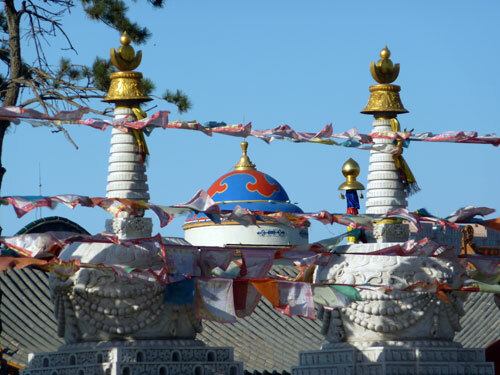 It’s a warm, beautiful sunny day, the sky is azure, no wonder Hohhot means Blue City in Mongolian, and the emblematic Wuta Pagoda stands out dazzlingly against this backdrop. 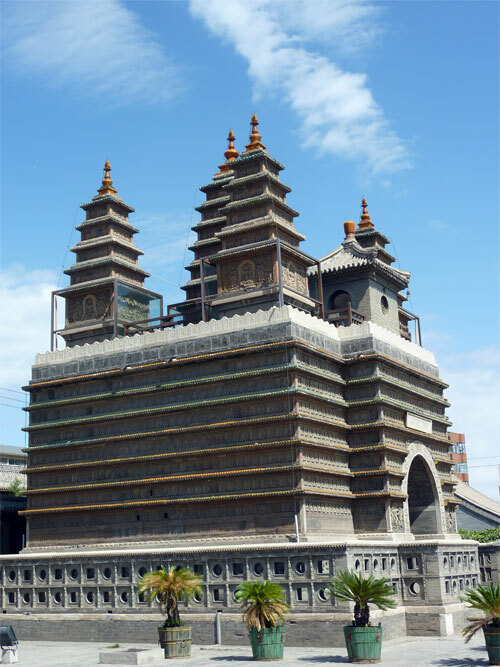 I had always associated the Wuta Pagoda with Hohhot and it was one of the reasons why I’d wanted to visit the city. 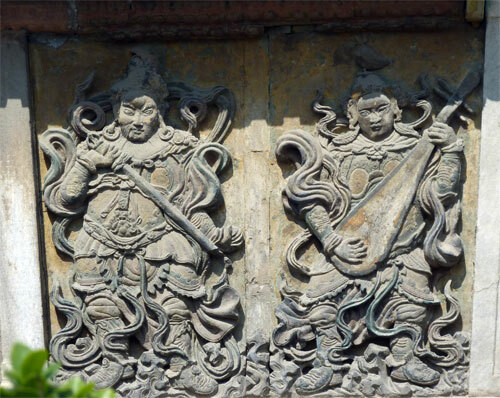 It’s a remarkable and quite unique monument with strong Indian influences. 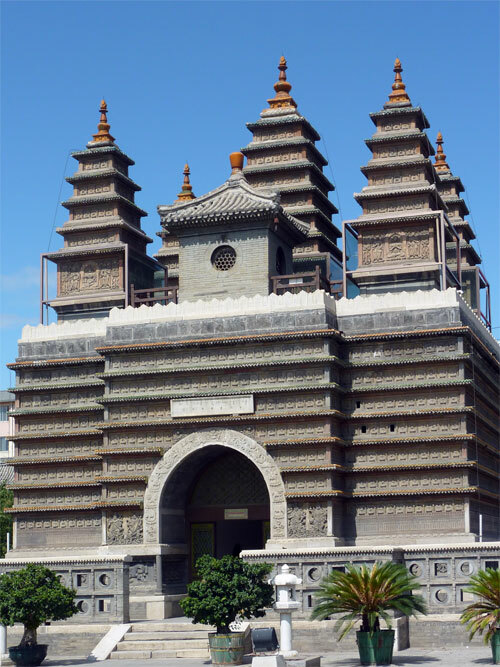 I have only seen similar structures in China in Chengde, the Fragrant Hills near Beijing, and in Zhengding, near Shijiazhuang. 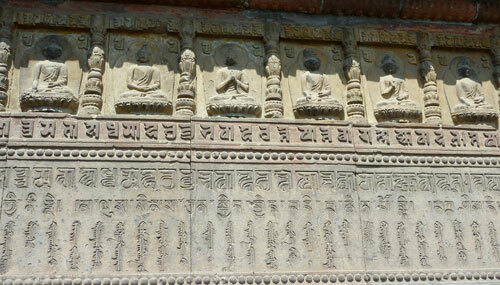 The Wuta Pagoda was completed in 1732. 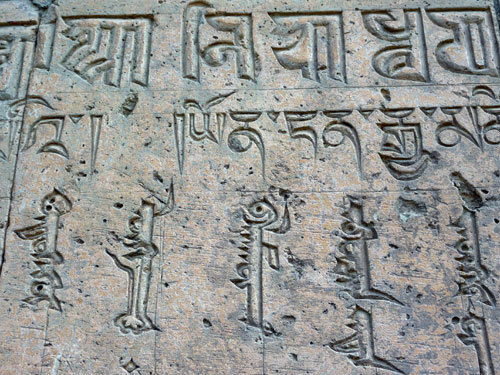 Apart from the amazing structure itself, the other highlights are the rather worn Mongolian star chart at the rear of the pagoda, and the Diamond Sutra, written in Sanskrit, Tibetan and Mongolian, around the base. 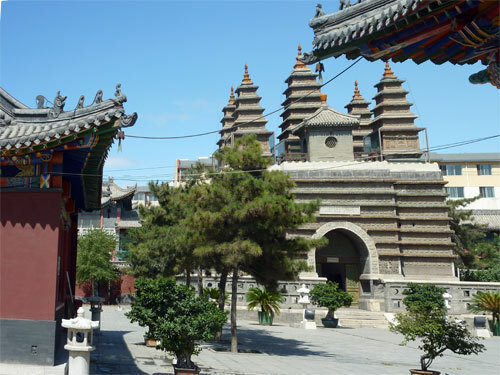 Set in pleasant temple grounds, the Wuta Pagoda is definitely worth a visit. There was only one other visitor when we were there and the whole place was quiet and atmospheric. We got to the temple by taking bus number 1 from near the train station. You need to ask the bus driver when to get off. 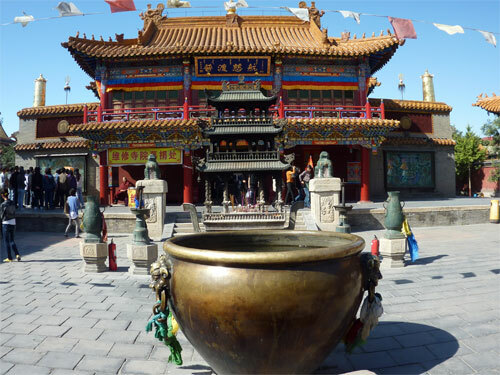 From the Wuta Pagoda we walk over to Hohhot’s old town and its main temples, Da Zhao and Xilitu Zhao. 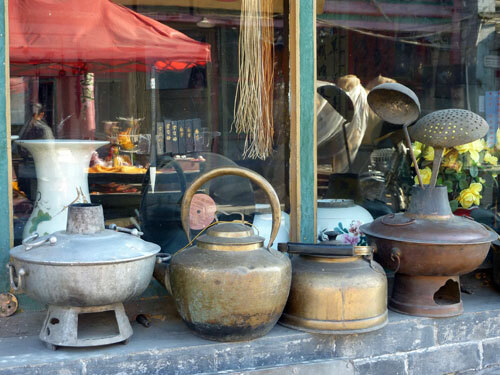 This used to be the heart of old Hohhot, once an area of hutongs and courtyard houses that have now mostly disappeared. 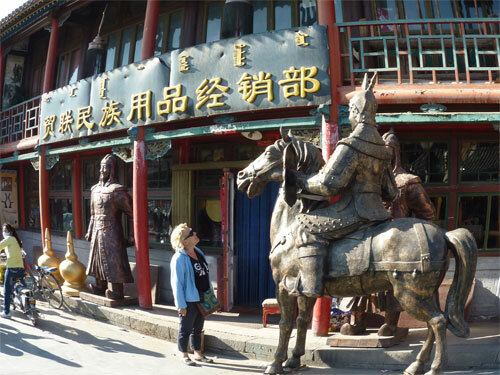 In front of the Da Zhao, there’s a square with a statue of Ghengis Khan under whose gaze you can have a cold beer and watch life go by. It’s a great place for people watching. 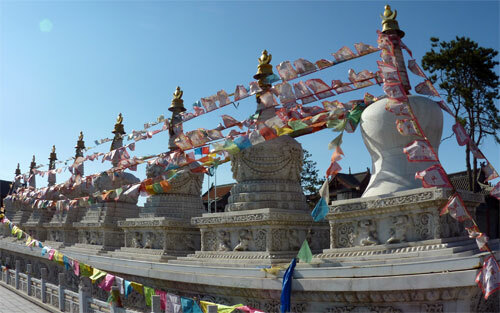 The enormous and sprawling Da Zhao is an attractive temple with colourful prayer flags and decorated halls. 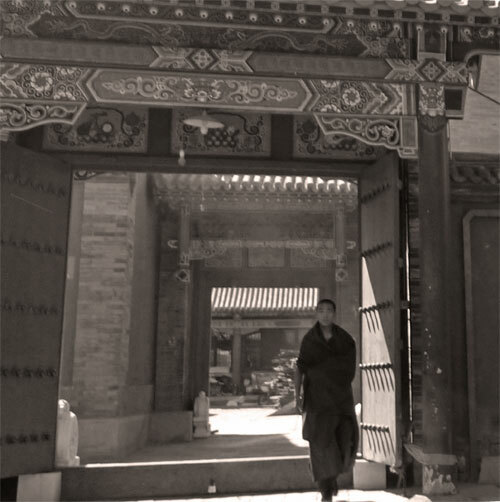 There are plenty of hidden corners to explore, and if you are lucky you’ll catch Mongolian monks chanting and praying. 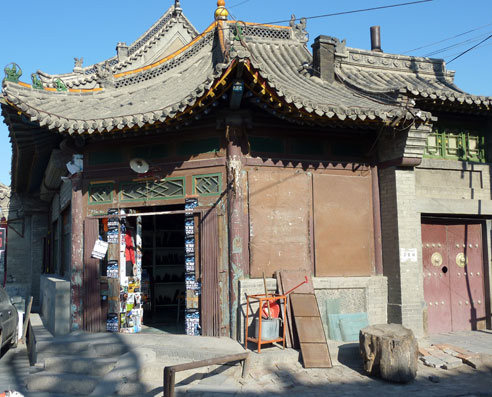 The old guide books on Hohhot used to rave about the authentic old town in the area around the Da Zhao Temple. Unfortunately, it doesn’t really exist anymore; all that’s left is one street. 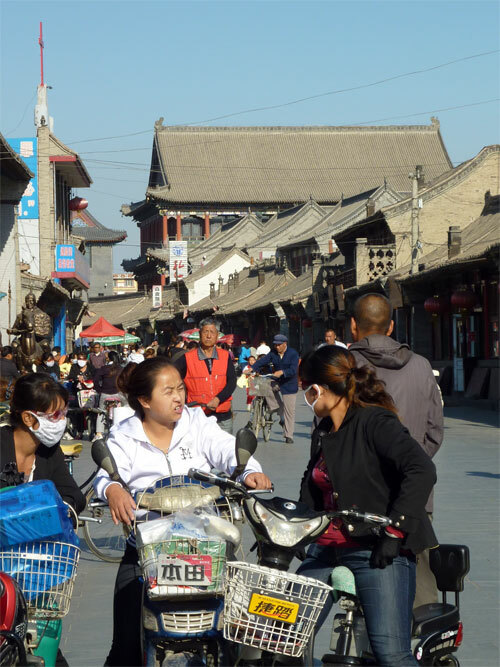 The rest of the area has been torn down and rebuilt in the traditional Chinese New- Old style; i.e. tacky, cheaply-built, fake Qing dynastyhouses. The one remaining authentic street does give you some flavour of what it once must have been like. 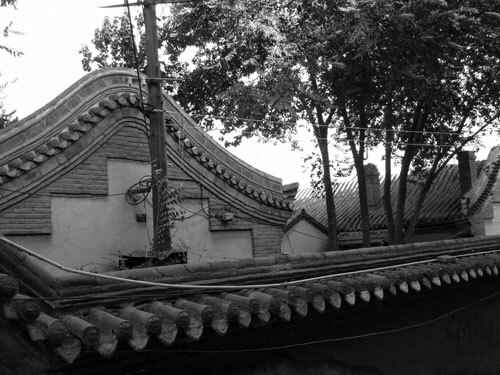 The old buildings are typical, grey- brick Siheyuan, or courtyard houses. These days, most of them are curio shops. 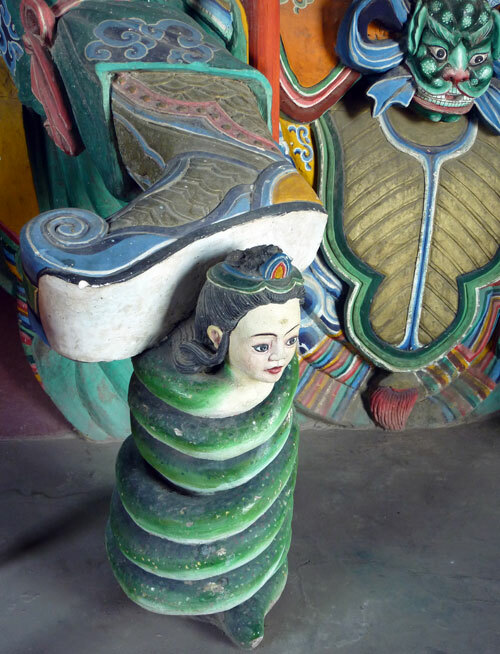 Some of them, like the Bones Club (which obviously sells articles made from bones), are pretty funky, while others still sell traditional items, such as sturdy copper Mongolian hotpots, or giant statues of Mongol heroes. One thing for the authorities to take note, if they care and if it isn’t too late anyhow, is that the old street had a real, buzzing atmosphere, it was full of people looking, buying, snacking and enjoying themselves. In contrast, the fake new-old old area was as dead as a door nail, full of sad- looking store holders, desperately waiting for customers who never came. 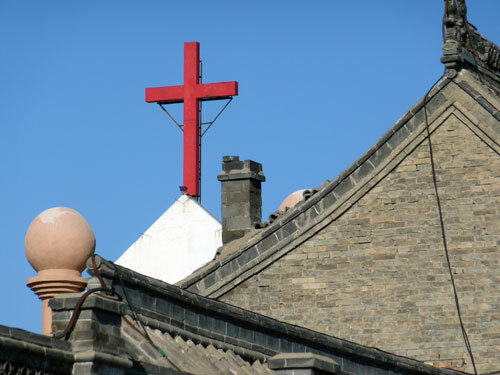 On a more positive note, the modern buildings along Tongdao Road, which runs through the old city, have been festooned with Islamic and Mongol facades and roof tops, supposedly representing the diverse ethnic character of Hohhot’s population. Though completely themed, the result is quite pleasing to the eye; the yurt style domes on top of modern highrises are particularly eye-catching. 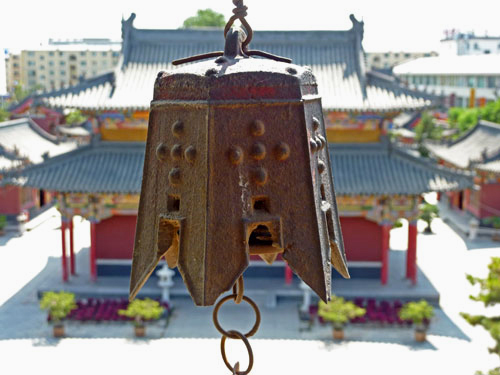 A short stroll down the road takes you to the Xilitu Zhao, another pleasant temple that was once surrounded by traditional buildings. The few that remain are just hanging on, awaiting their demolition. Wow! 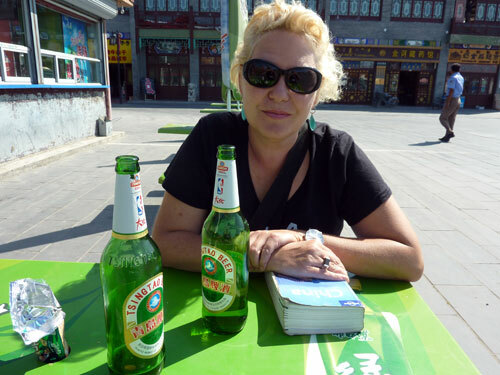 Hohhot saved its best for the end of the day. 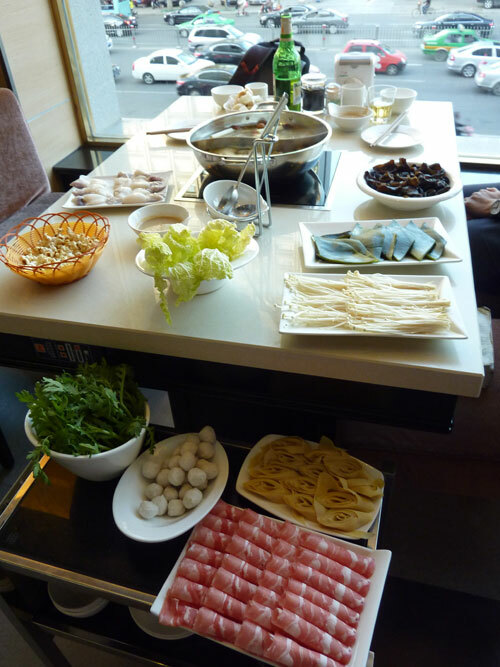 We took a cab to the recommended Xiaofeiyang Huoguocheng 小肥羊火锅城 (Little Fat Sheep Hotpot City). We’ve eaten many a huoguo, in Sichuan, Chongqing and elsewhere, but this was certainly one of the best! This place is good as any. Don’t be put off by its rather posh appearance. Prices are reasonable and the ingredients and broth are fantastic. If you are a meat eater, you’ll be in heaven. Even I, as a vegetarian, was impressed by the quality of the stuff I saw passing on trolleys. There is also a great selection of dipping sauces. We walked back to our hotel from the restaurant, picked up our luggage and went to the station. 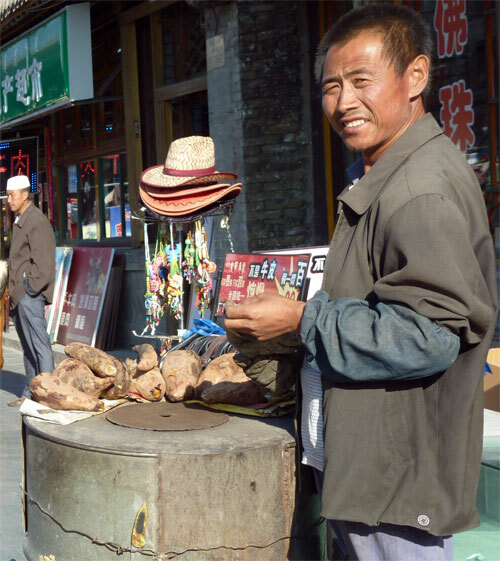 The walk allowed us to appreciate that Hohhot is a booming and lively city and actually quite pleasant. In fact, the whole day was pretty enjoyable. 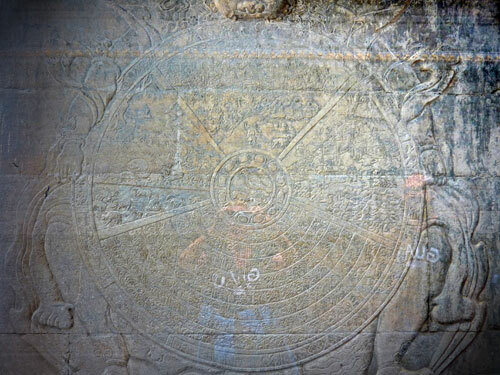 The sights are well worth seeing, and it’s easy enough to get around. 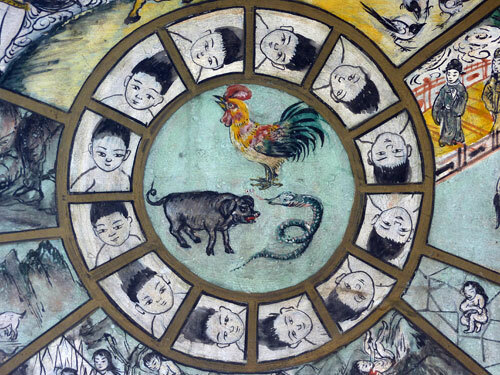 However, whenever Margie and I think back on that day, it’s mostly the old street and the huoguo that come to mind. We had wanted to stay in the Huhehaote Tielu Binguan, a few blocks down from the train station, which looked nice, but unfortunately was full. 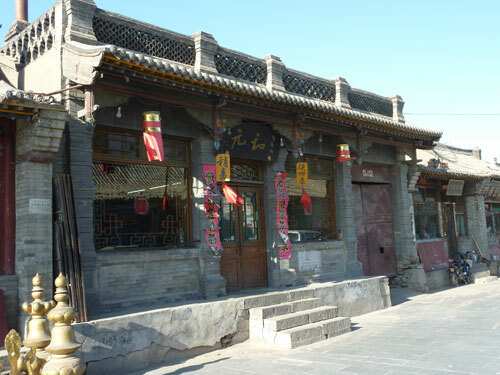 Hohhot has no shortage of hotels, but most of them are mid and higher range. At the time of our visit, many of them were full, due to a conference. We ended up in a bit of a dump near the station, which we won’t recommend. 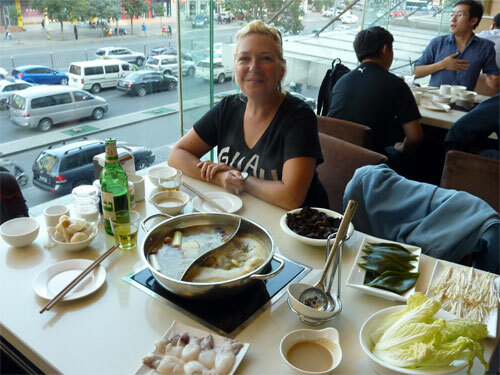 We had a fantastic huoguo in the Xiaofeiyang Huoguocheng 小肥羊火锅城 (Little Fat Sheep Hotpot City) in Xilin Guole Lu. There were many other places to eat along and around Xilin Guole Lu ( the artery that runs through the town from the station). 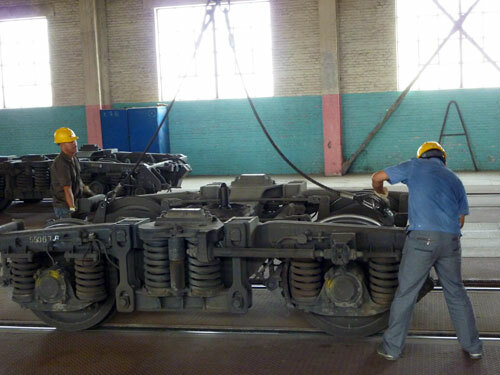 We arrived in Hohhot by train from Ulan Bator (Mongolia). The journey should take around 24 hours, but we were delayed at the borders and arrived several hours late. 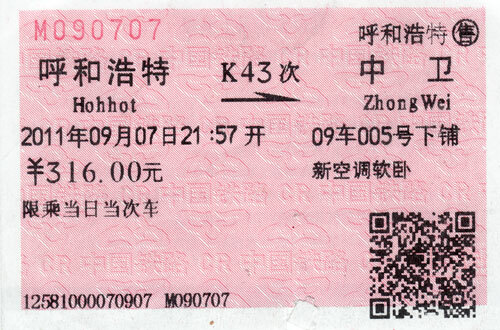 Leaving the city, we managed to buy same- day sleeper tickets from Hohhot to Zhongwei, though they had Soft Sleeper only. 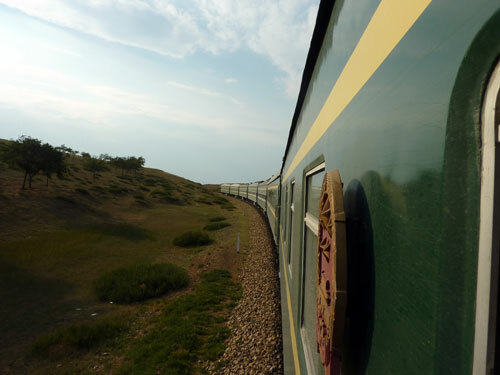 Going to Mongolia there are 2 trains a week. 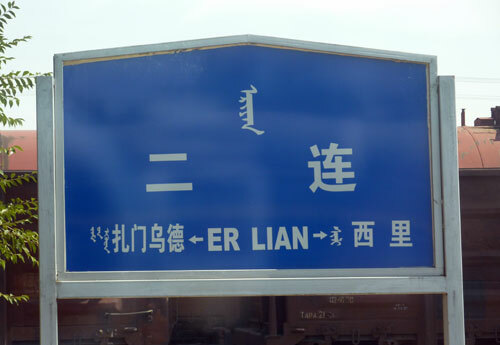 You can also go to the border town of Erlian/Erenhot and get onward connections to Mongolia from there. 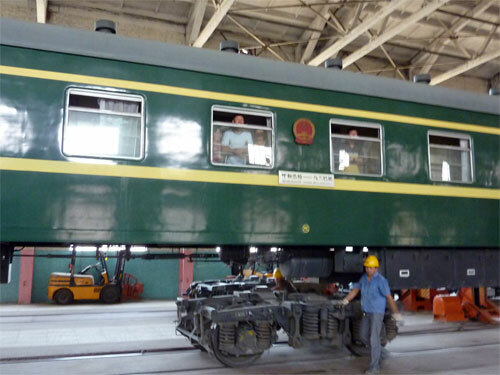 If overnight sleeper train tickets to Beijing are difficult to get, you could try the bus; it is actually quicker. It might be worth enquiring if there are railway booking offices in town, where for a commison you can save yourself the stress of the queues at the train station. Ver interesting article, and a very blue sky ! We will spend just some hours in Erenhot. Do anyone Know a spa or wellnes center there where take a massage before leaving to Pekin? I am afraid not. We just had enough time to get something to eat and watch the train changing its wheels in Erenhot.